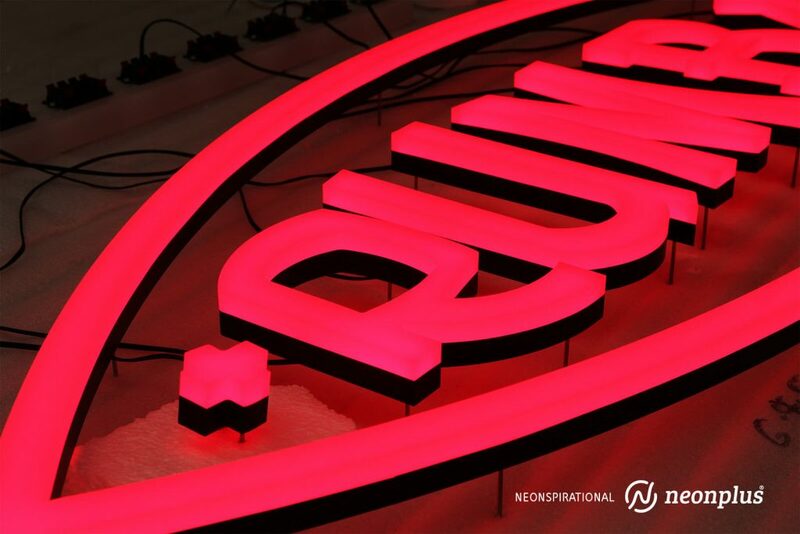 Neonplus® by Simplex provides you with unparalleled brand accuracy. 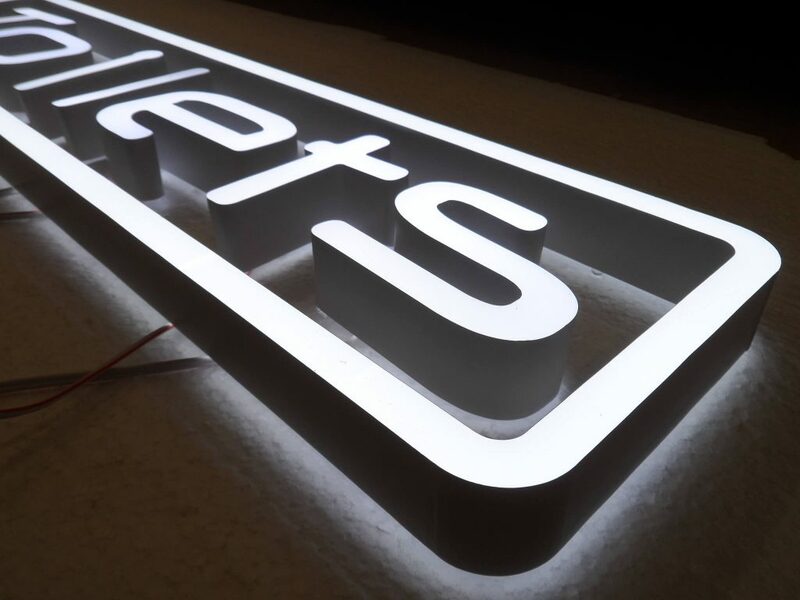 A versatile and safe-to-touch alternative to fragile traditional neon lighting, with long-lasting Neonplus® you can deliver your clients’ requirements with ease. Say goodbye to the frustrations of working with glass. 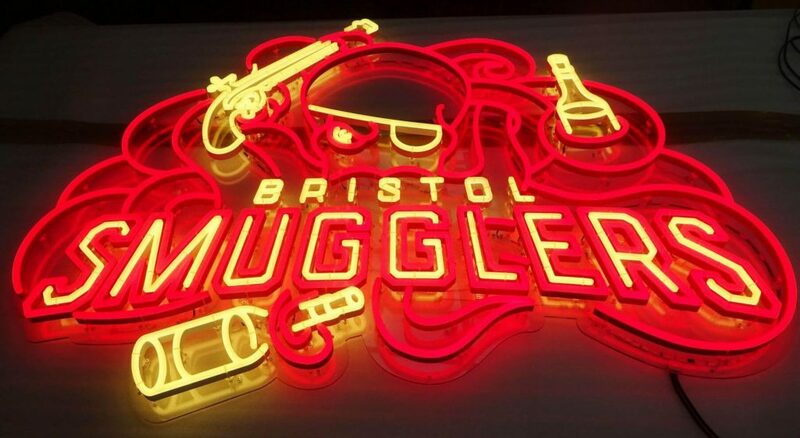 And choose from the widest available range of faux neon colours, styles and edging options. 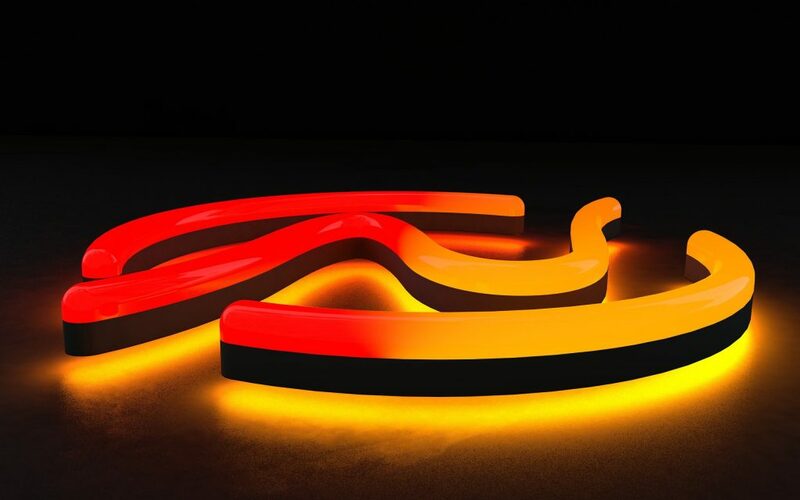 Robust, low voltage Neonplus® is BSI tested and CE compliant. 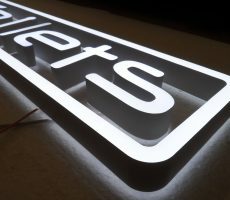 Neonplus® is available with a variety of illumination options – face, halo, edge (and combinations of all three) as well as a choice of LED or acrylic colours or even RGB for a perfect colour match. 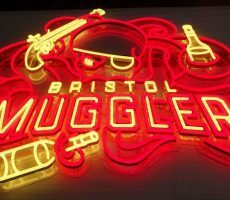 A choice of wiring options, fixing options and controllers make this product the only choice for your next faux neon project. 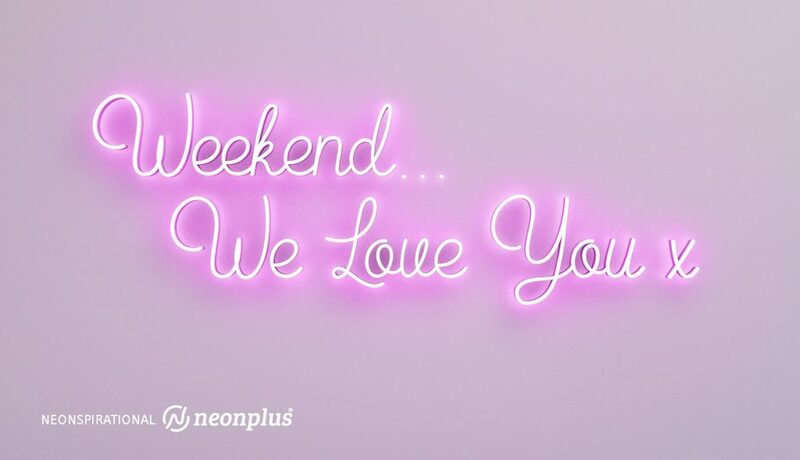 Furthermore, we are also delighted to offer Neonplus® Digital for your consideration too. 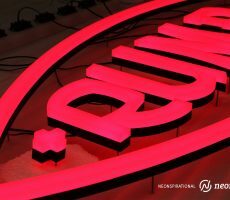 The biggest revolution to neon, since Neonplus® itself. 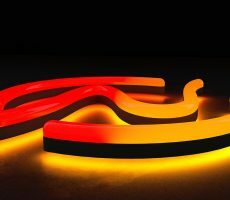 The patent pending technology enables complex animations to be programmed through Neonplus®, with no limitations to colours or patterns. For further details click on the link below to view our online brochure and feel free to get in touch to discuss your project further or arrange a visit to see this stunning product for yourself. 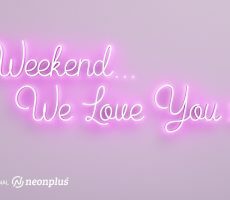 Download our Neonplus Digital Brochure.